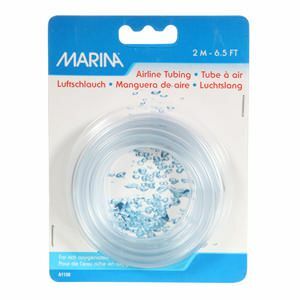 You always need more airline tubing. 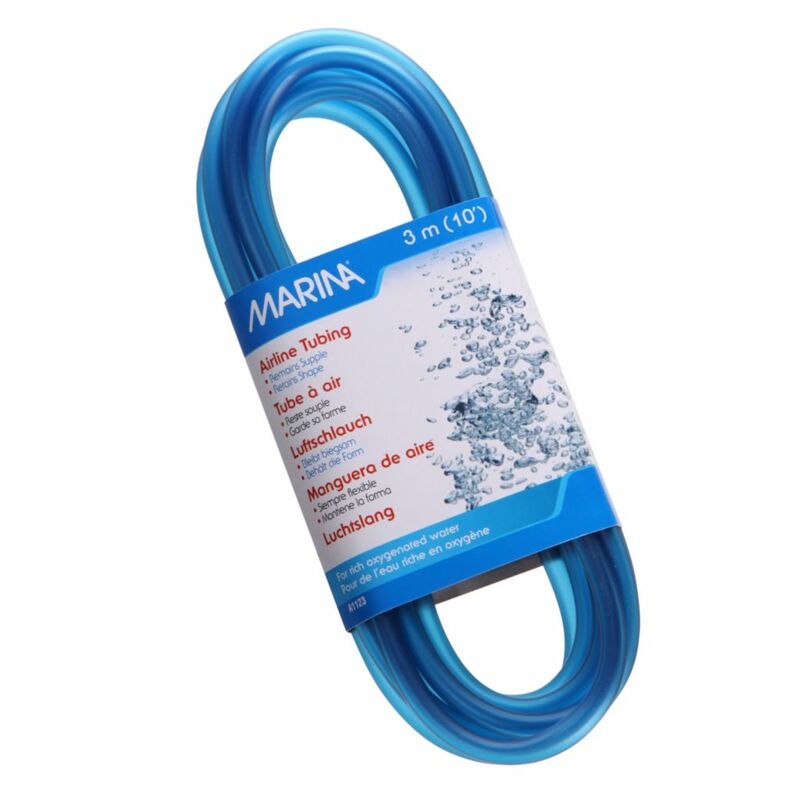 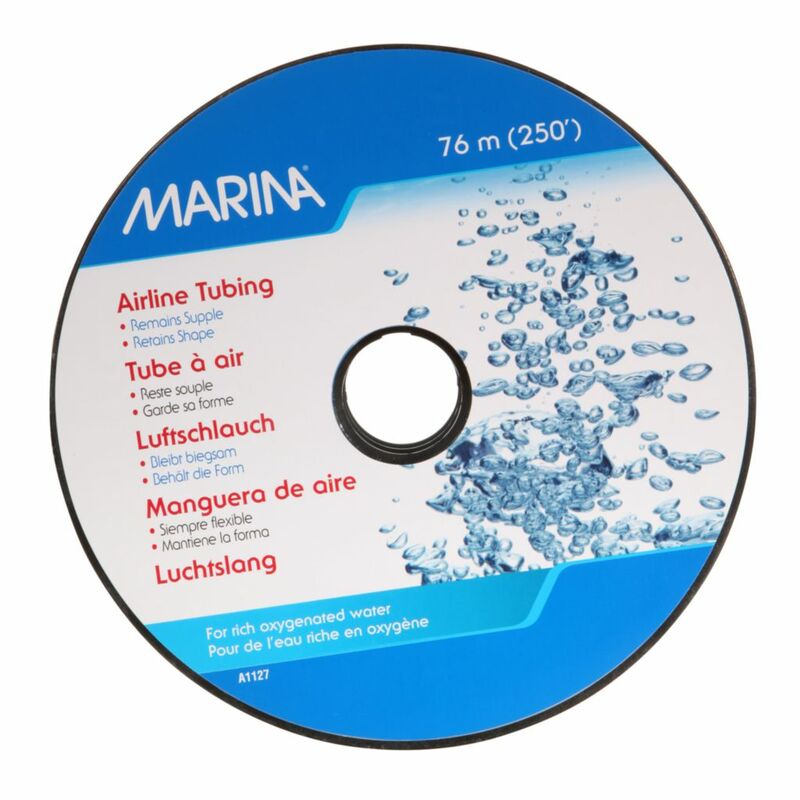 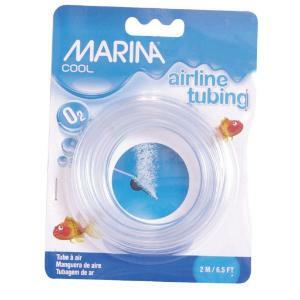 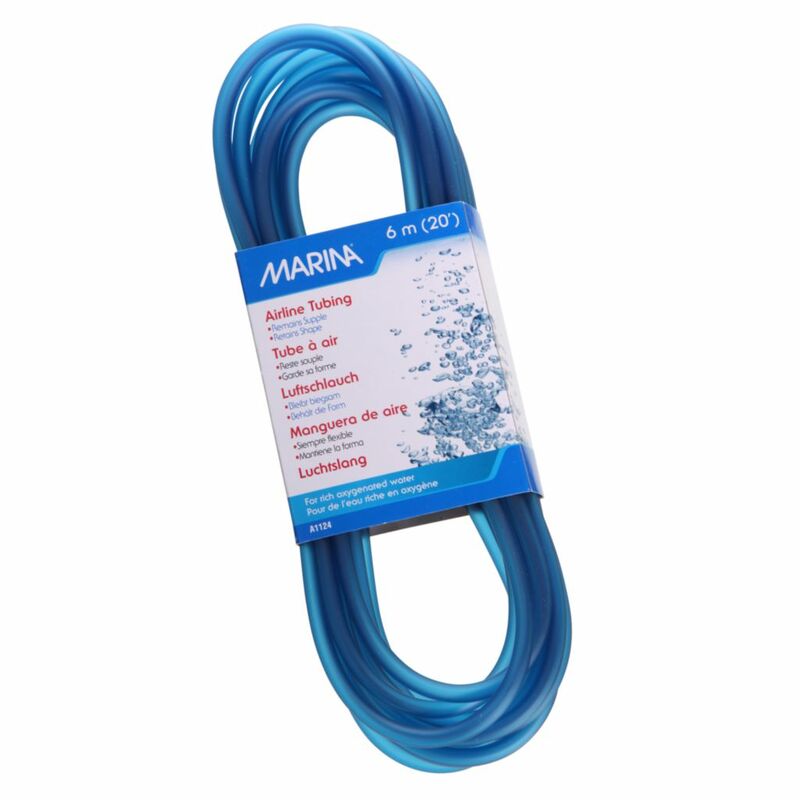 Marina airline tubing is safe and dependable for use with air stones, air-actuated ornaments and air-driven filters. 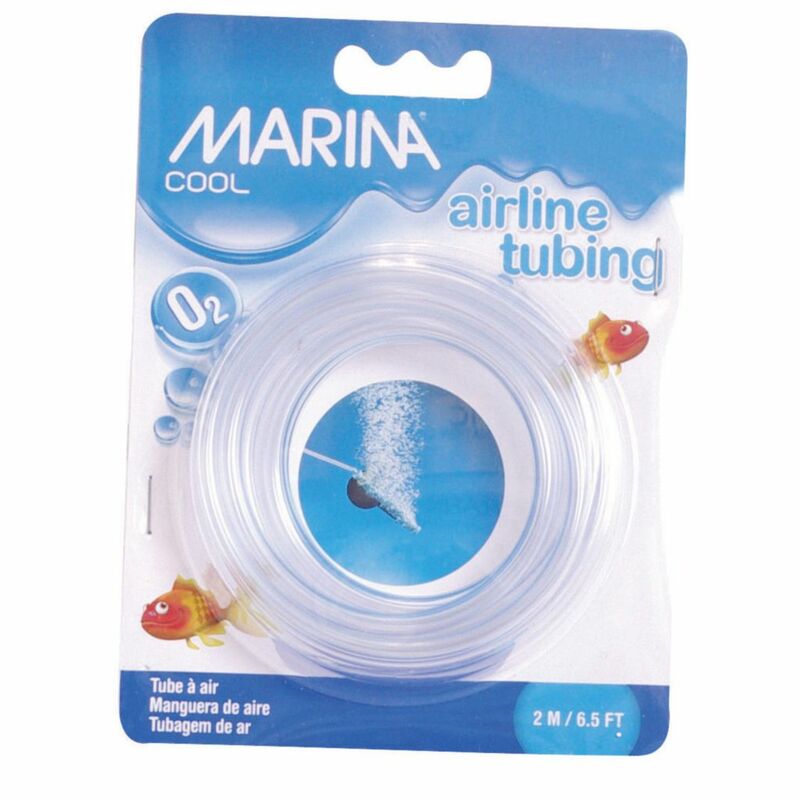 Designed to fit all standard outlets, the tubing will remain supple and retain its shape.